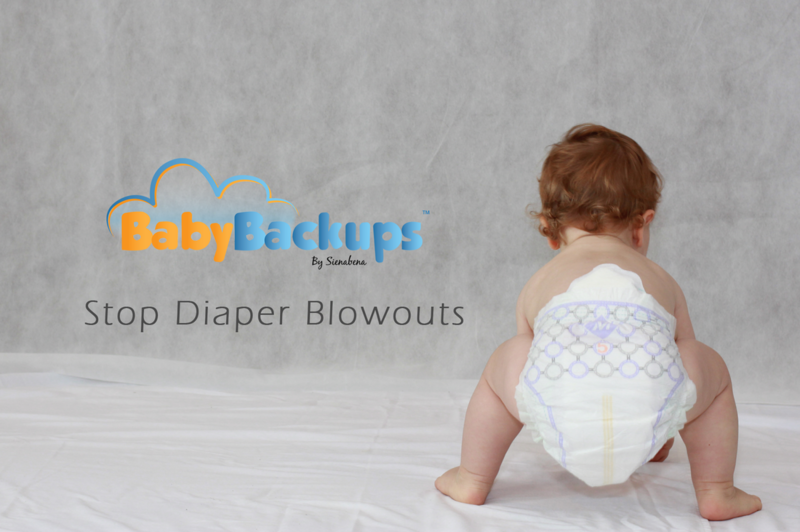 Shown below are images of the best diaper blowout solution on the market. 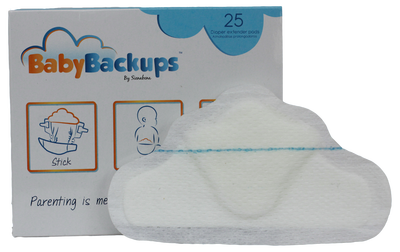 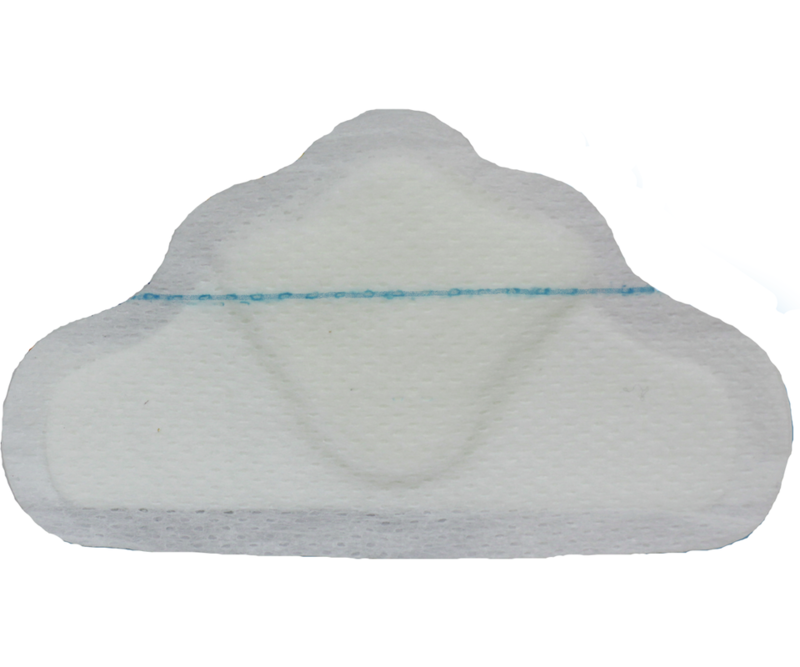 This award winning diaper extender pad fits perfectly into any brand of disposable diaper to stop up-the-back diaper blowouts. 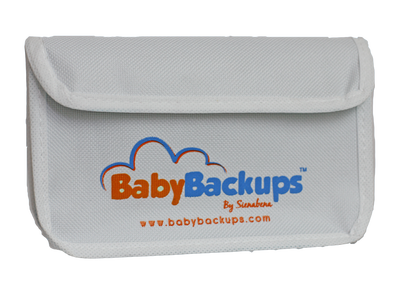 There's also a handy travel bag that fits five BabyBackups pads, helping make your on-the-go life a bit easier. 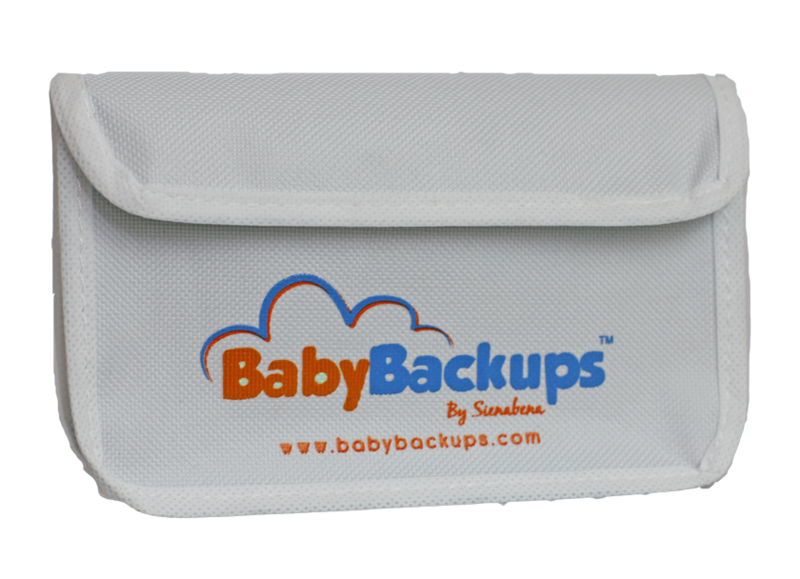 Click on any of the below images to view a larger version of the image. 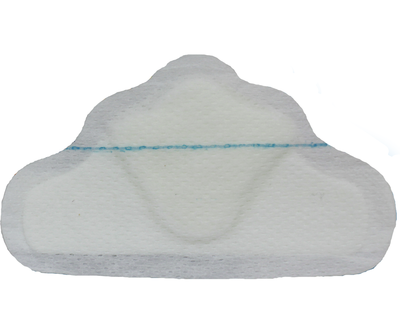 Clicking on any of the images will open a separate window that will allow you to save the image in a .png format. 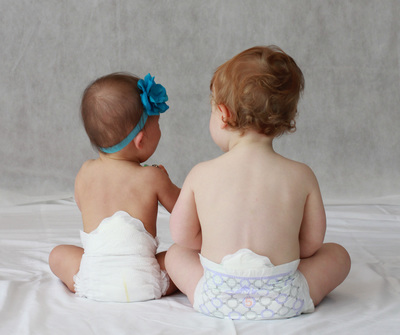 If you would like any other images, or image variations, please email support@sienabena.com with your request. 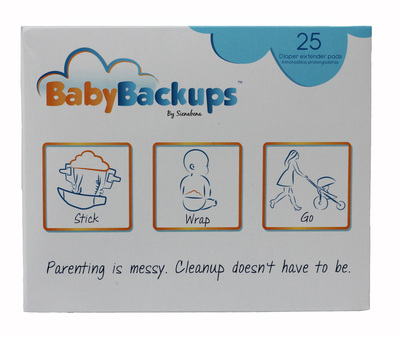 High Resolution images of BabyBackups.